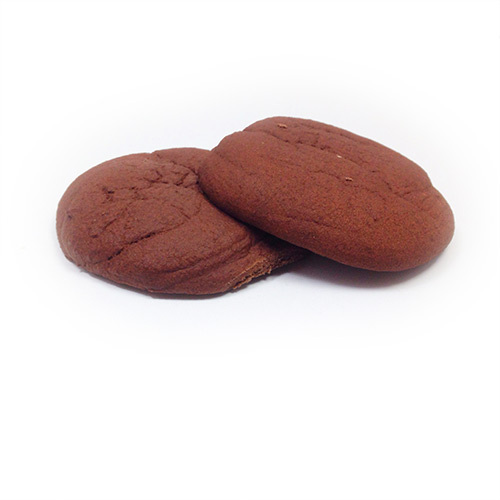 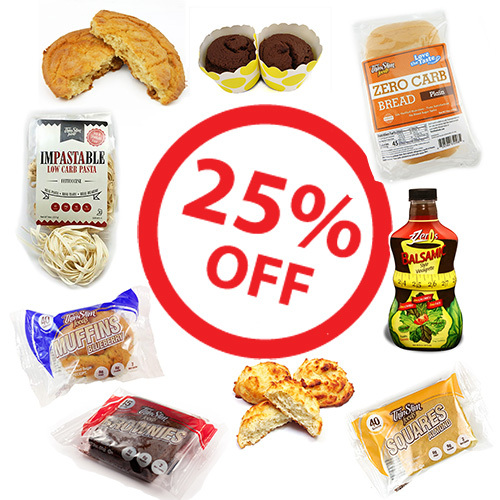 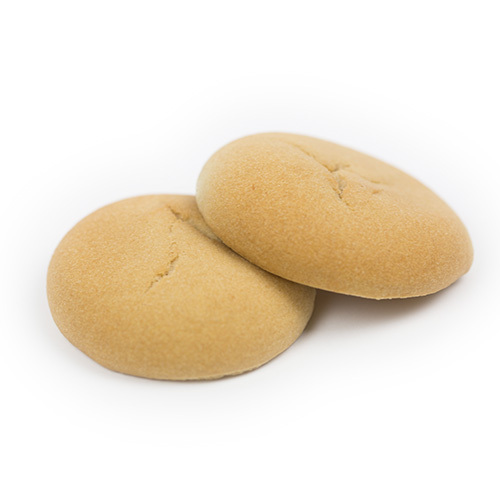 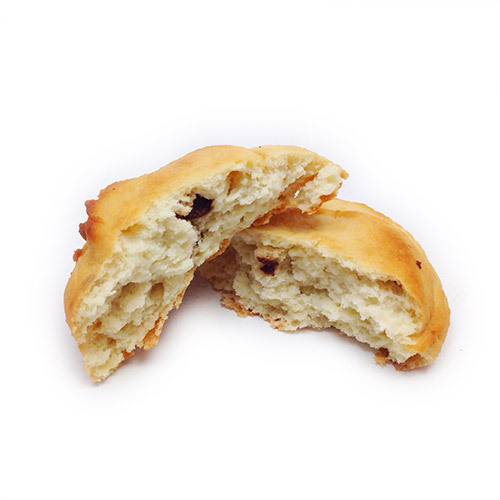 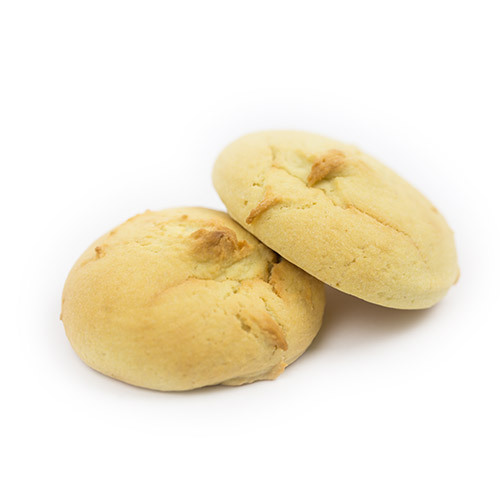 ThinSlim Foods Cookies are hand crafted from a one-of-a-kind recipe of the highest quality, ingenious ingredients to create cookies that not only taste moist and decadent, but are also low in carbohydrates, fat, and calories. 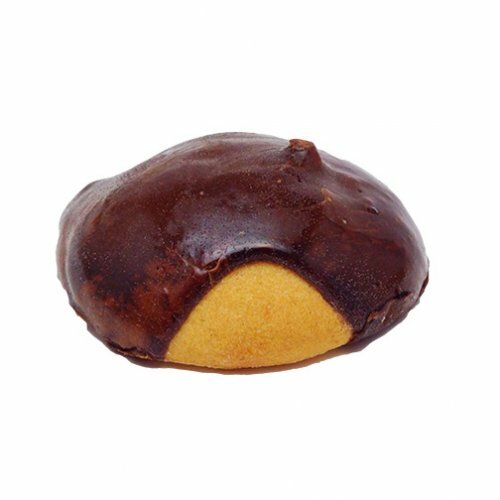 This new take on the cookie is so healthy you can eat it any time of day. 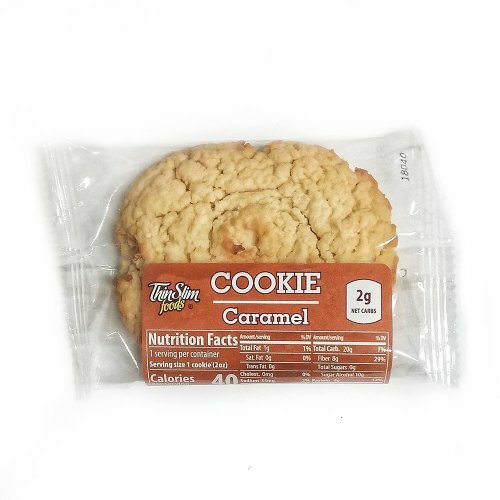 All the cookies are 40-45 calories, 2g net carbs, sugar free, sweetened with erythritol instead of maltitol, crafted with oat fiber instead of whole wheat flour, and taste delicious. 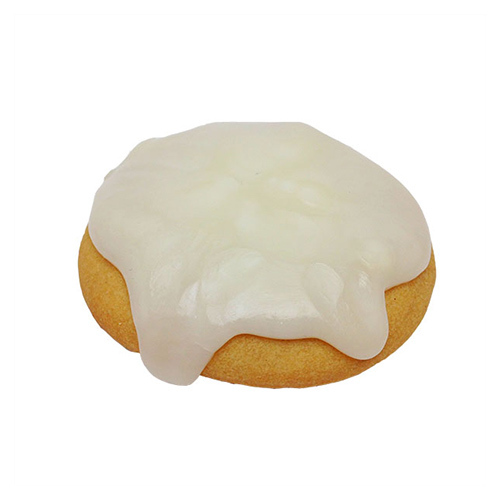 Each cookie has a dense, moist, cakey base and is either unglazed or comes with our unique all-fiber glaze.